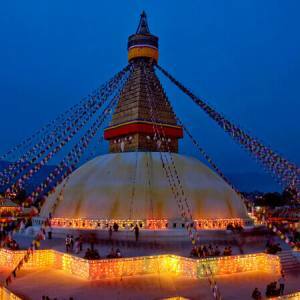 Buddhist Sites Tour in Nepal is an introduction of the Buddhist pilgrimage sites in Nepal, including some of the famous Buddhist sites and camps. 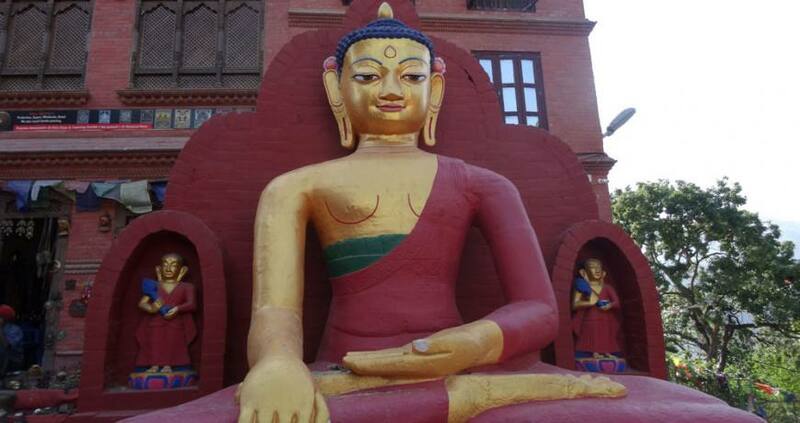 This 06 Nights/ 07 Days Buddhist tour begins from Kathmandu, with visiting some famous UNESCO listed Buddhist sites. 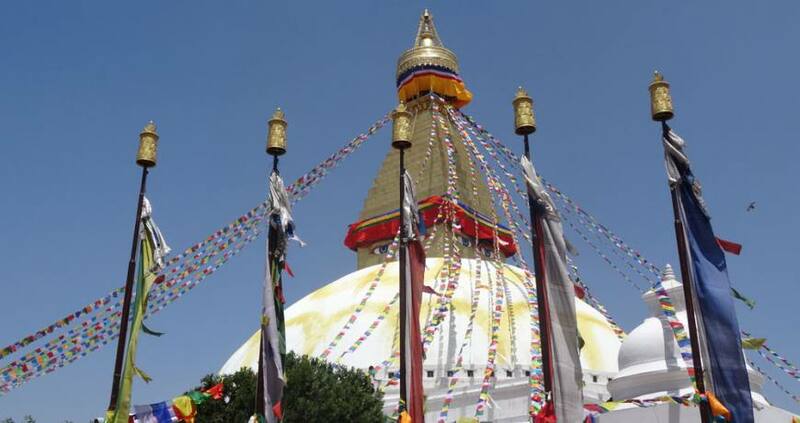 Boudhanath Stupa and Swayambhunath Stupa are among them. Namobuddha monastery and Lumbini are other extremely popular Buddhist pilgrimage destinations in Nepal that are covered by this tour package. Lumbini is the birth place of Lord Buddha. For the Buddhist Sites Tour in Nepal or any type of tour and trekking in Nepal, please, feel free to contact Nepal Kameleon Holidays. We offer you the best trip in competitive price. Day 02: Visit the Namobuddha Monastery. 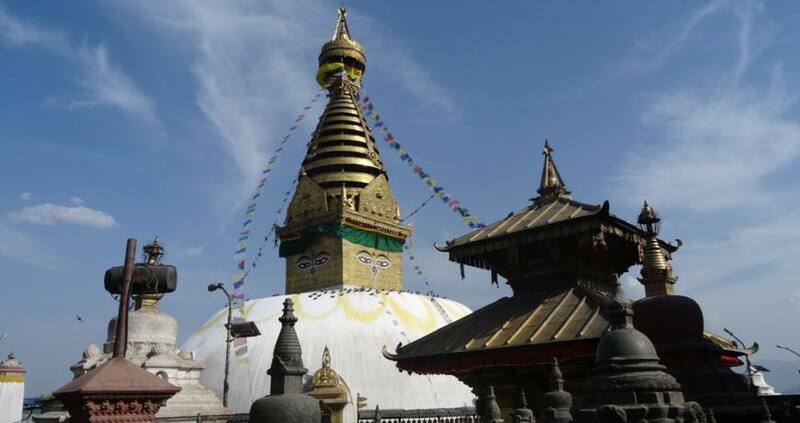 Day 04: Pokhara sightseeing: visit the Tibetan refugee camp and Matepani Gumba. Boating in Phewa Lake. The itinerary of Buddhist Sites Tour is an outline. We can customize it on your request. Day 02Visit the Namobuddha Monastery. Day 04Pokhara sightseeing: visit the Tibetan refugee camp and Matepani Gumba. Boating in Phewa Lake.